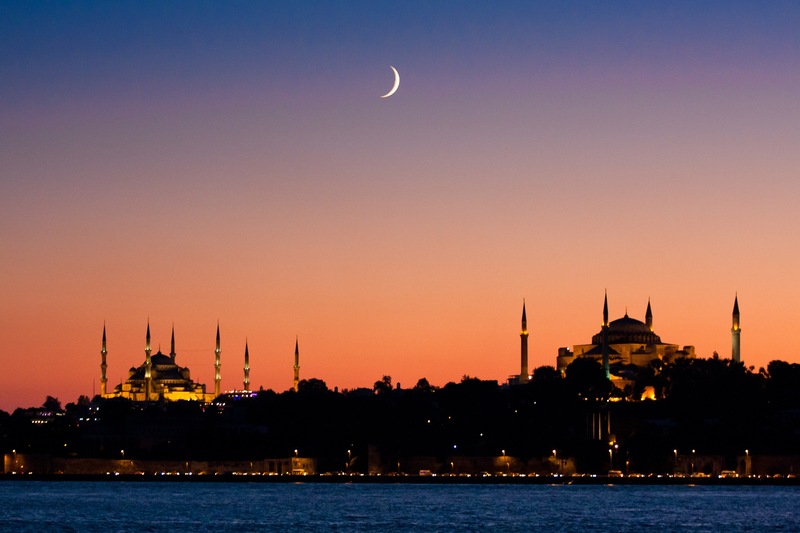 Turkish Airlines (a Star Alliance Member) has a great winter fares from SFO/LAX to Istanbul. It will be colder during the months of October and November (in the 40-50s), but that means less crowds and cheaper hotels. Still a fantastic time to visit. Availability: Very limited dates in late October and November 2015.